Plasma TVs are popular mostly because they are affordable, have a flat, large screen that provides the feel of watching a movie on a large screen like in the theaters, and can be hung on the wall in the house. These TVs being affordable ensures that a household can have one, or more Plasma TVs. Plasma TVs come in different sizes and resolutions, which gives a wide range of choices for a buyer with small space, or not enough money to get the biggest plasma, but still wants a plasma anyway. It should be noted that a TV with lower resolution (720p, 1080i) will end up not producing as clear images as the ones with higher resolution. The sizes range from 15 inches (smallest) to as large as 103 inches. Some plasma TVs come with their speakers inbuilt but for those that do not, one would have to buy external speakers. So if you do not want and LED television or a smart TV, a plasma would be the perfect option. Need to buy a plasma TV and have it delivered to you in no time? You have got Jumia! On Jumia, you will be spoilt for choice as you will find a large range of TVs, in different sizes and resolutions. Buy from brands like Panasonic, Samsung, LG and more. Enjoy our home delivery options because you do not need to stress yourself at all, all you need to do is place your order, have it delivered and pay on delivery. 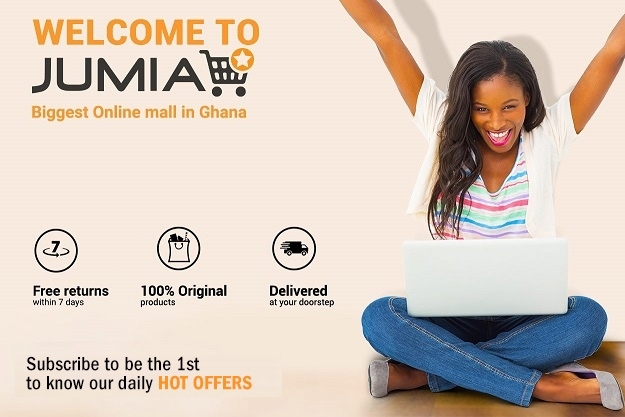 No need to drive all the way down to the mall in traffic, let Jumia do it for you! Order your Plasma TVs today.